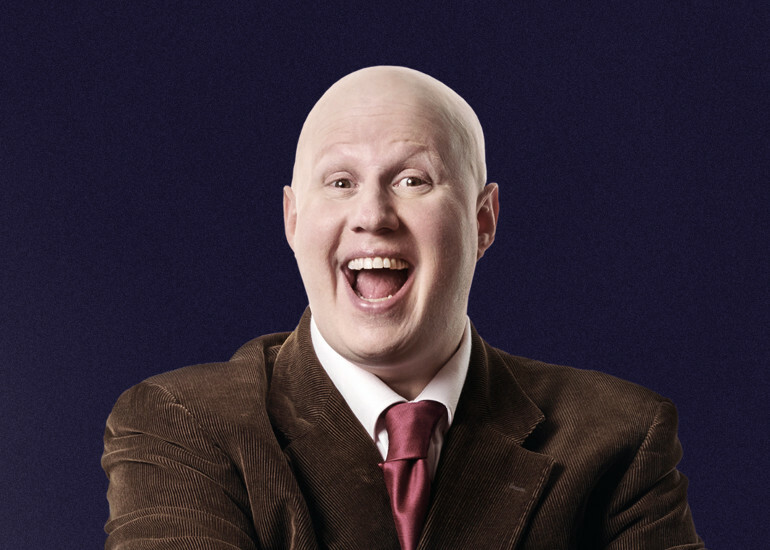 Starting his comedy career as a score-keeping baby in Reeves and Mortimer’s Shooting Stars, Matt Lucas has become one of the most familiar and best-loved faces on television. He has played an extraordinary array of characters on both stage and screen including, currently, The Doctor’s companion Nardole, an alien from the 54th century. 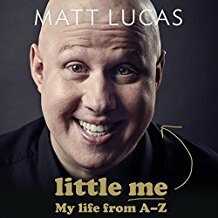 By turns hilarious, heart-warming and moving, Little Me: My Life from A-Z tells his story – in characteristically loopy style! Undoubtedly a highlight of our Autumn Festival, Matt will bring his unique take on life to the glorious setting of Ely Cathedral.